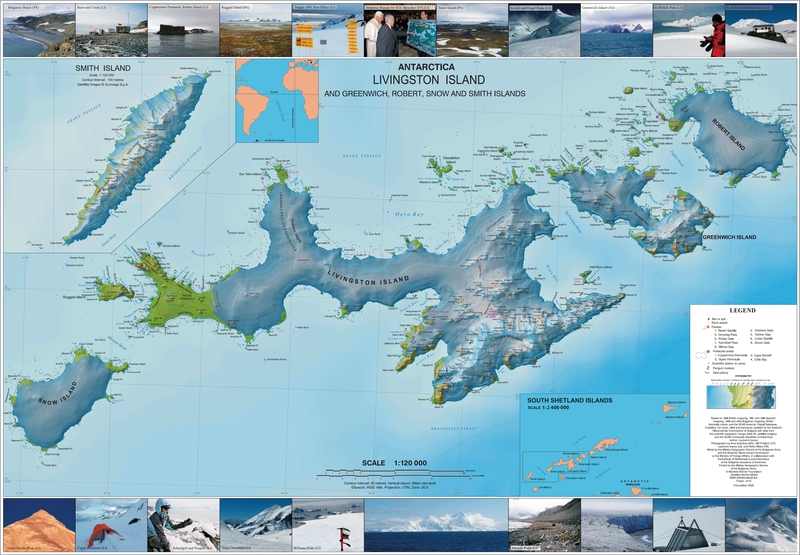 Vilare Island (Bulgarian: остров Виларе, ‘Ostrov Vilare’ \'os-trov vi-'la-re\) is the low ice-free island in the Onogur group off the northwest coast of Robert Island in the South Shetland Islands, Antarctica extending 130 m in east-west direction and 60 m wide. It is separated from Churicheni Island by a 20 m wide passage. The feature is named after the settlement of Vilare in Northern Bulgaria. Vilare Island is located at 62°21′06.5″S 59°40′35″W﻿ / ﻿62.351806°S 59.67639°W﻿ / -62.351806; -59.67639, which is 1.7 km north-northeast of Misnomer Point and 290 m west-southwest of Shipot Point. Bulgarian mapping in 2009. Vilare Island. SCAR Composite Antarctic Gazetteer. This Robert Island location article is a stub. You can help Wikipedia by expanding it. This page was last edited on 19 November 2018, at 20:47 (UTC).